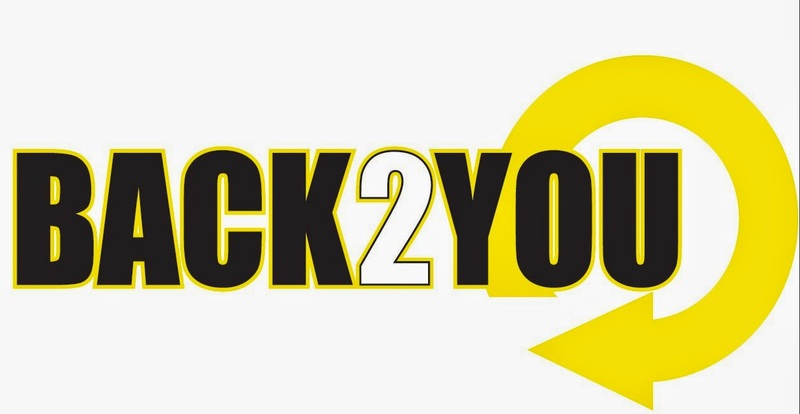 Back2you.com are the UKs leading specialist in caravan and motorhome GPS trackers. Best of all our GPS trackers have no subscription or installation fees. Our tracker offer all the protection and features of you will ever need to protect your caravan or motorhome but without any hidden phantom fees! If you want to change your vehicle there is no charge, if you want to sell your vehicle with the tracker still in there is no charge. If you want to use your tracker in your car there is no charge.